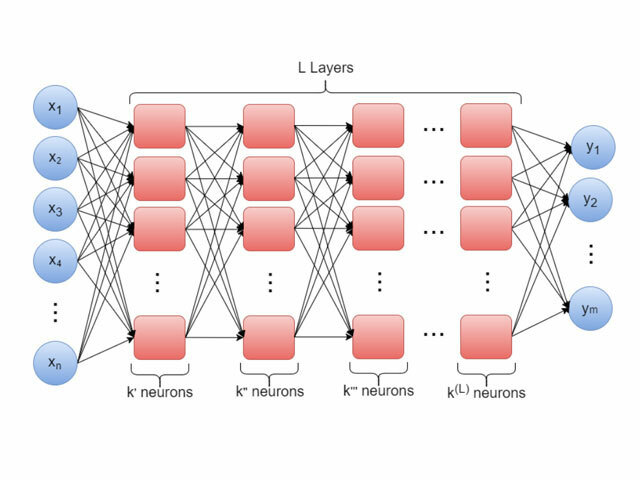 Modern techniques like artificial neural networks (ANN) are best used for high-frequency trading for several reasons. First, they mimic human intelligence but they mostly don’t reach a human’s level of intelligence, therefore, there is no point in using those techniques on a time scale at which a human could easily be working. Their advantage comes from the speed of operation and constant activity. Second, we need a lot of data to train neural networks efficiently and this amount of data will only be found in high-frequency trading. Forex has all in all quite few instruments with limited relevant past data on the daily or weekly time-scale. Furthermore, High-frequency trading is a type of scalping strategy where we identify noise around the true value of the instrument. This is different from long-term trading that attempts to follow meaningful movements of the instrument according to fundamental analysis. A good time-scale to work on is the minute time-scale. This time-scale is full of noise which will be captured by the algorithm in order to sell and buy during the strong movements of the market. That is why it is irrelevant to take old data to predict these movements over a period of one minute. To achieve message latency, the underlying network should be made of high-performance computing elements. Low latency networks are critical for timely message passing. A lot of brokers are providing co-location facilities to minimize network latency. Improving the message latency will also reduce the time taken between the decision making and execution. A high-performance computing setup is vital for HFTs. 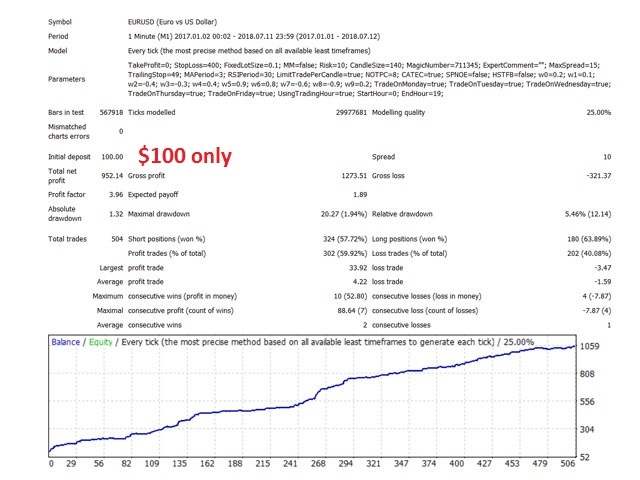 This will enable the ability to price and calculate risks and positions at portfolio scale in near real time. It will also support the ability to analyze data and performance after the execution to identify and evaluate market strategies thus creating a platform for informed decision making. This is a primary requirement of HFT. We had a slow start but this is now becoming another good addition to my portfolio. A solid 4 stars from me at the moment at this early stage. If performance continues to impress then i'll upgrade to 5 starts. Running HFT since 26.07.2018 on my VPS with authors set files, each with its own unique magic number. Total profit so far until 7th of August 2018: -35,71% !!! If it turns out that this EA will get profitable I will of course update my rating.